The effect of jousting on running is … minimal! There wasn’t much I could do ten days ago when a workman carrying scaffolding came around a blind corner (Google Street View – yes, that tiddly little alleyway between those huge bushes…) and did his best to impale me with his scaffolding. 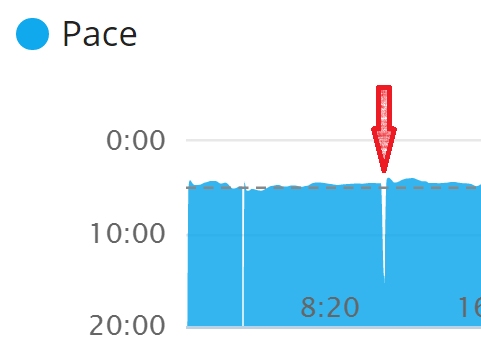 Thankfully, as all runners are built like Hulk, my huge muscular chest protected me from some of the impact.